…. 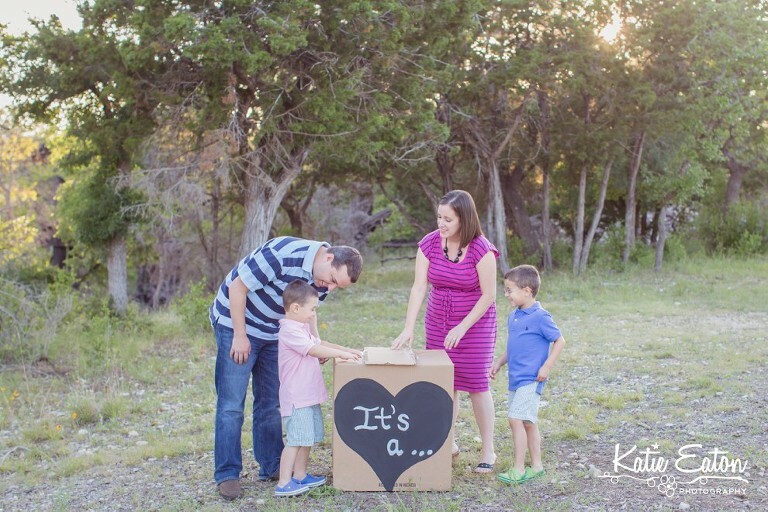 I loved the idea of this session as soon as the mama started talking about it! 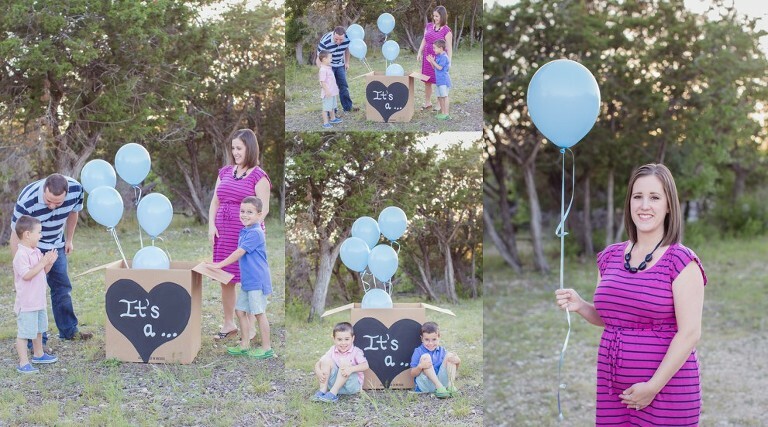 It’s fun and creative and a cute way to show the world the gender of baby number three!! 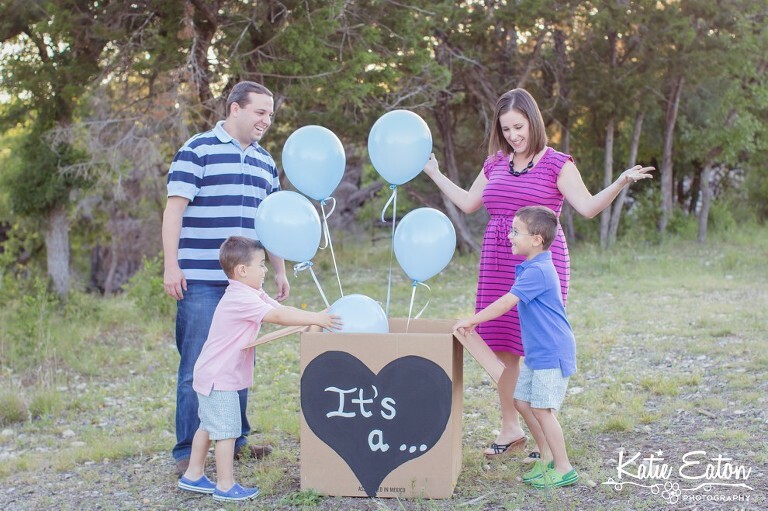 Her two boys were just as surprised as the rest of you and oh so giddy!! It was completely adorable to hear the boys squeal with delight and watch them jump up and down for a new baby brother!